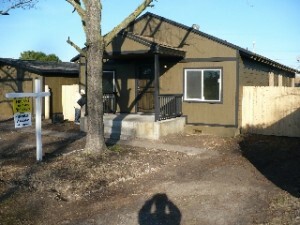 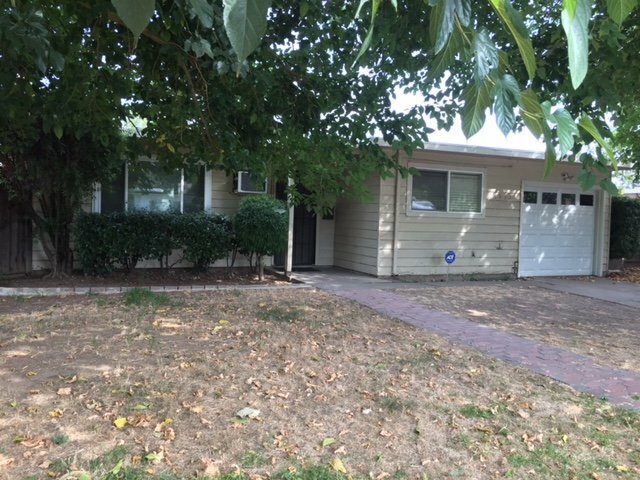 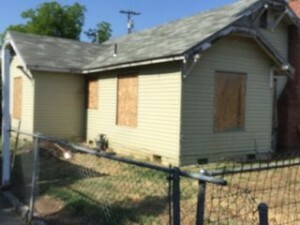 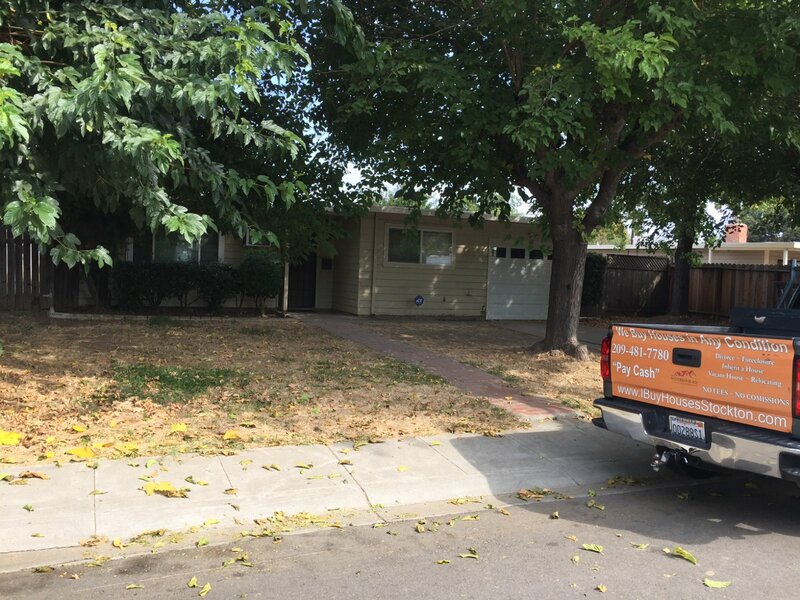 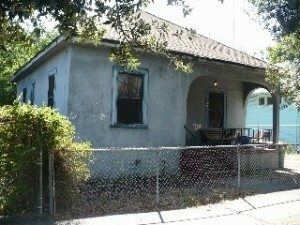 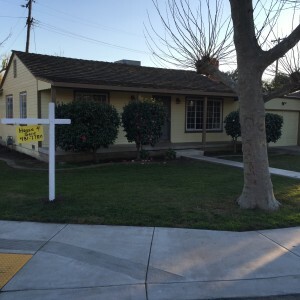 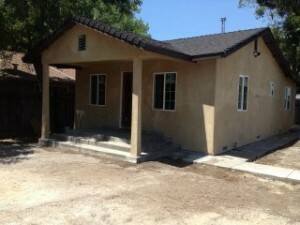 1953 Christina Ave is a 3 bedroom 1 bath house that has a lot of potential. 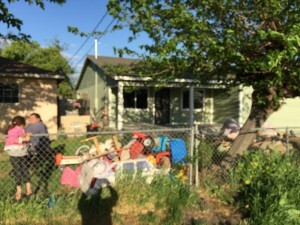 This up and coming area has high desirability and if renovated this house could be selling for close to $300,000.00 Bring your tool belt and imagination… Cash Buyers are always welcome as this may not pass the muster of a conventional inspection. 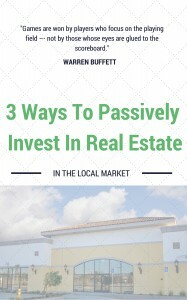 Investor Special. 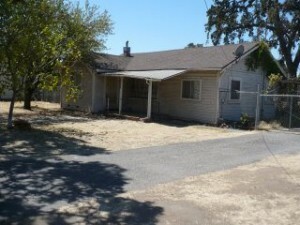 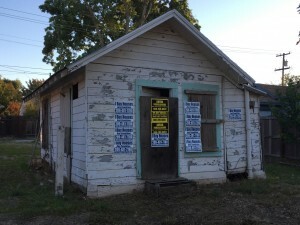 This house needs work, but at $165,000 it may be a bargain. 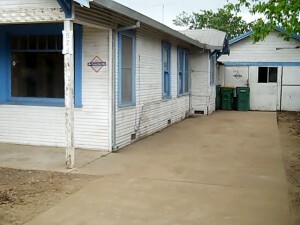 Large lot, lots of possibilities.